As part of a vibrant and vital community of women, we grow together, learn from each other, appreciate our diversity and treasure our shared values as we strive for tikkun olam. Your link to community, lasting friendships and the opportunity to do the extraordinary. Learn about the different levels of leadership and commitment we offer. Offering year round opportunities to socialize, volunteer, network, enhance and develop leadership skills. 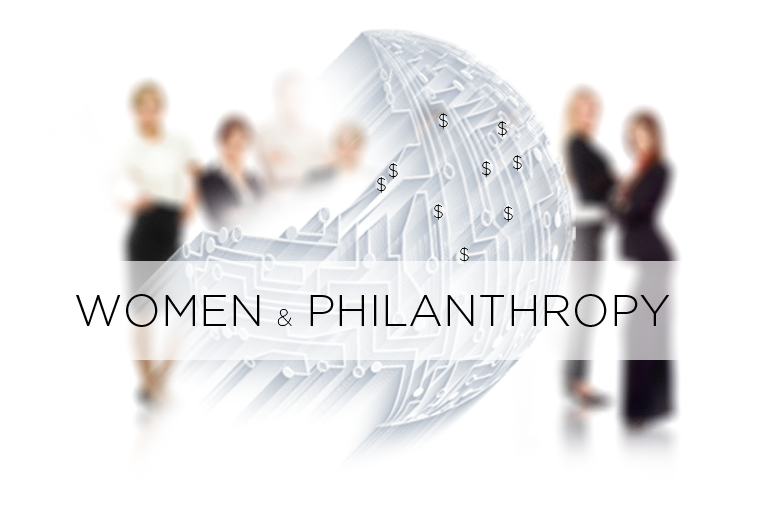 Meet the Women's Philanthropy Council.